BOOK THE MOST EXPERIENCED WEDDING PHOTOGRAPHY STUDIO PHOTOGRAPHING WEDDINGS IN SOUTH FLORIDA SINCE 2008! When you are looking for someone to photograph your wedding in South Florida or anywhere around the world you might be hosting a destination wedding, it's important to hire the most experienced professional photographers who specializing in photographing weddings. Having the most experienced wedding photographers is important for having the most amazing wedding day memories you could possible have after the wedding day for the rest of your life. 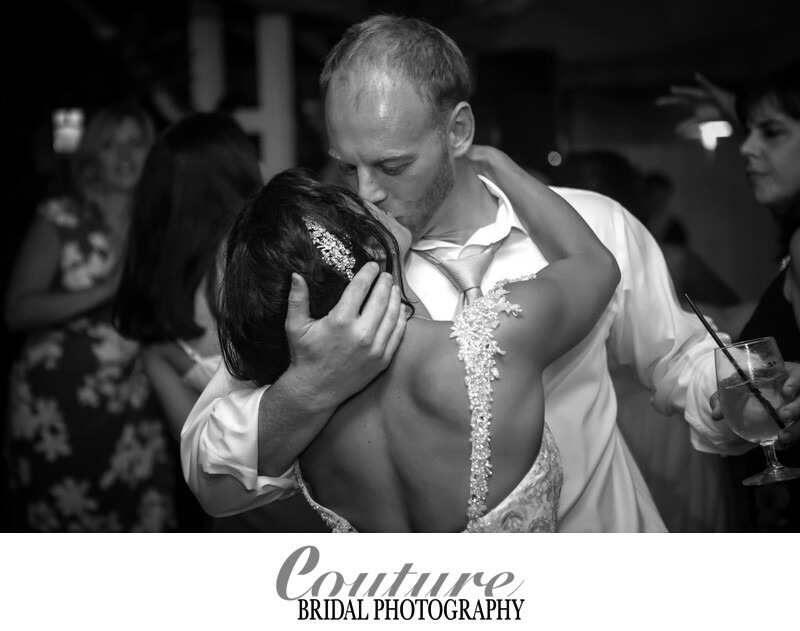 As the most experienced professional photographers in South Florida, who specialize in photographing weddings, Couture Bridal Photography is the top name couples choose for their weddings throughout Florida and destinations around the US and around the world for their destination wedding photography. Why is Couture Bridal Photography the best at Photographing Weddings? We are known as the best at photographing weddings for our unique and distinct artistic documentary wedding photography with a fashion, glamour and editorial flair. 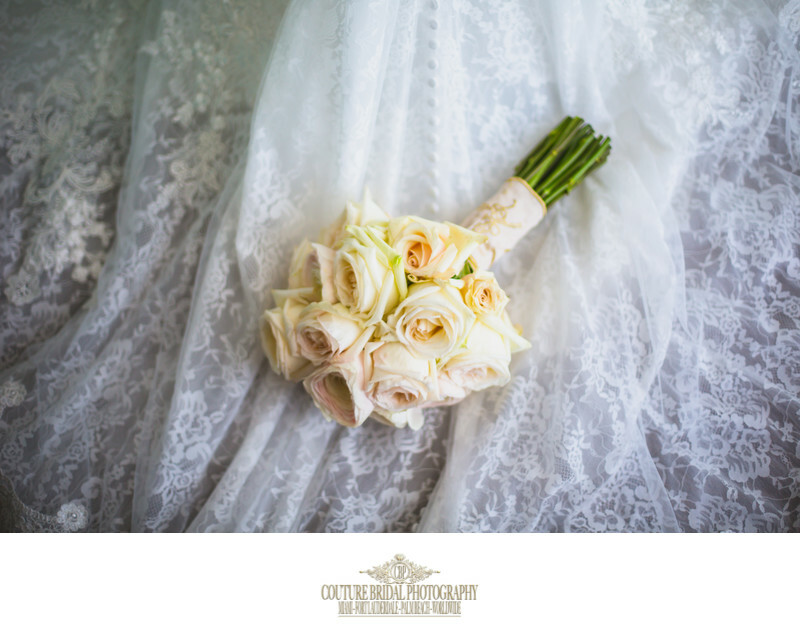 As the top rated South Florida wedding photography studio, we specialize in creating the most pleasurable wedding photography experience custom tailored to each bride and grooms specific needs and vision. Most importantly, we are the only professional wedding photography studio in South Florida providing the most flexible and customized wedding photography prices along with wedding photography payment plans which help couples hire us as the #1 professional photographers photographing weddings in South Florida and anywhere around the world. 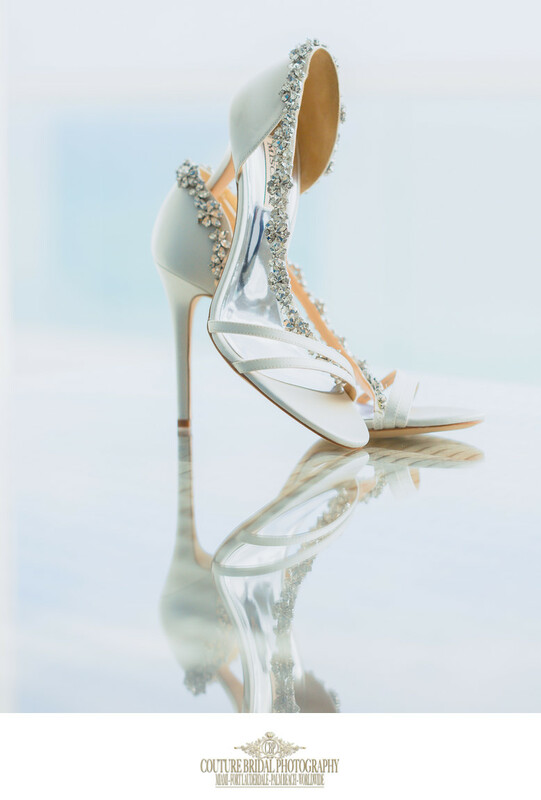 What Makes Couture Bridal Photography the preferred photographers for photographing weddings in South Florida? As the most successful and trusted wedding photography studio in South Florida, we have become the most familiar with the challenges and layouts of every wedding venue in Miami, Fort Lauderdale, Boca Raton, Palm Beach, Jupiter and throughout the Florida Keys. Couples hiring us to photograph their wedding will have the peace of mind knowing we will create and capture the most spectacular images anywhere on their wedding day. Another reason we are the most sought after photographers photographing weddings in South Florida is our distinct and unique artistic documentary wedding photography style which couples find fit their taste and vision best. As a boutique luxury wedding photography studio based in Fort Lauderdale, we set the standard for high end story telling wedding photography. Couples also find that we offer the best value and competitive wedding photography prices along with wedding photography payment plans that reduces the stress on couples planning their wedding day and frees up their wedding budget. 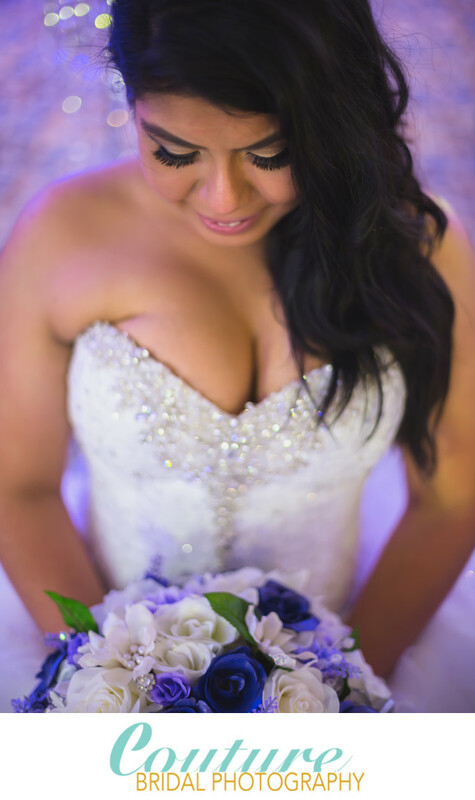 Couture Bridal Photography also has a complete wedding hair and makeup company that can be added to wedding photography packages and partnerships with some of South Florida's best wedding vendors to help couples save money and have the best wedding day experience. No other wedding photography studio in Miami, Fort Lauderdale, Palm Beach, Naples of the Florida keys offers the best photography on your wedding day! Who is the most experienced at photographing weddings in South Florida? Alfredo Valentine and his team of professional photographers and assistants are know as the most experienced photographers photographing weddings in South Florida since 2008. Our unique and distinct style of wedding photography is comprehensive and is meant to capture every detail, emotion and special moment throughout your wedding day. As the most preferred wedding photographers throughout Fort Lauderdale and especially at the Marriott Harbor Beach, more couples book us to photograph their wedding than any other wedding photography studio in South Florida. 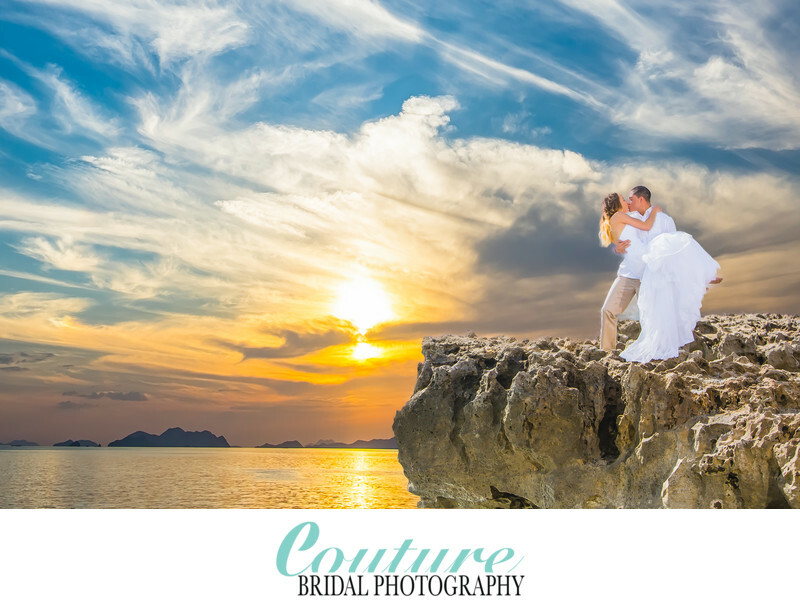 Throughout the couture of a bride and grooms wedding day every moment and detail will be captured in the most elegant, romantic and timeless style of wedding photography in the world. As the most recognized and awarded professional wedding photographers we are called upon to photography destination weddings throughout the United States and around the world. As the leading Fort Lauderdale based professional wedding photography and bridal portrait photography studio, we are the most preferred photographers for photographing weddings throughout South Florida and destination weddings worldwide. Location: 3030 Holiday Dr. Fort Lauderdale, FL 33316. 1/800; f/1.4; ISO 400; 50.0 mm.